Despair vs Depression – Knowing the difference! I speak to so many people who tell me of the depression they have been diagnosed with, the anti-depressants they were prescribed that left them feeling foggy, and often what I hear and see is an individual feeling misunderstood and somewhat confused due to a lack of understanding. Depression by clinical definition is ‘a period of 2 weeks or longer during which there is either a depressed mood, or loss of interest or pleasure that has at least four other symptoms that reflect a change in functioning, such as problems with sleep, eating, energy, concentration, and self-image’. Depression is a very real, incredibly debilitating disorder that affects how people feel about themselves. It can last from a couple of weeks to months, even years. Untreated, it can lead to sleep disturbances, irritability & extremely low moods as well as a number of physical symptoms and complaints. An individual may find it difficult to get out of bed in the morning or not be able to get out of bed at all, lose interest in work, hobbies and social interactions. Living day to day becomes extremely difficult and in extreme cases, people may even contemplate suicide. Despair is also a very real, debilitating disorder. 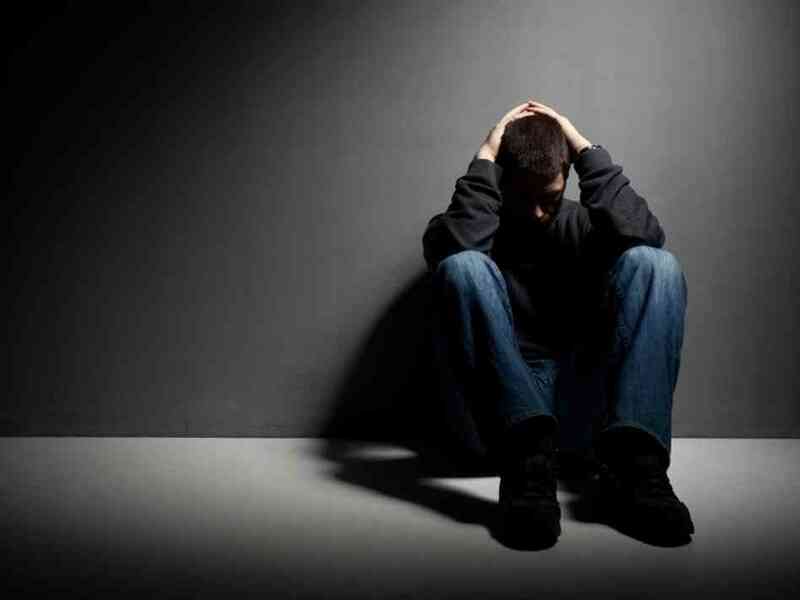 It can be as debilitating as depression in many ways, however despair differs in that an individual suffering despair is able to go about day to day tasks and can generally function quite normally. This doesn’t make it any less serious. When an individual is in despair, they are feeling a complete loss of hope, usually accompanied by desperation, anguish and sadness. People in despair may get up every day and go about their business, but there is no joy in life. No passion. Instead desperation, anxiety and hopelessness fill their day. Despair may come and go. Some days are good and generally an outing or event may lift despair temporarily, but in most cases, and without intervention, it returns and can quickly lead to depression. Depression and despair are crippling disorders that no individual should suffer. Unfortunately, many people do – and so often these individuals feel misunderstood. We live in an age where these disorders are treatable in so many natural and holistic ways! Kinesiology is an alternative and complimentary approach that allows practitioners to monitor levels of stress and imbalance that lead to depression, despair and many other crippling disorders in an individual’s emotional, mental and physical body. The gentle technique of muscle monitoring allows practitioners to identify how stress is affecting us, how it may have manifested in the body, and directs them to identify the core components underlying stress and imbalance. Once identified and explored, gentle corrections are applied and the result is the body returns to a state of homeostasis – balance. 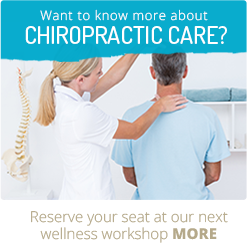 As a complimentary therapy, when Kinesiology is used alongside Chiropractic care, Naturopathy or Massage, the results tend to be felt quicker and last a lifetime. While Kinesiology on its own is extremely effective, combined with chiropractic care or naturopathy – you’ll be like a pebble skipping over water! Roughly 80% of my client base has engaged with another alternative health practitioner and this combined approach has seen these individuals far surpass their initial health goals. They go on to achieve personal and professional goals that prior to care, was not even on their horizon. Depression and despair becomes a thing of the past as they move in new and exciting directions in life. If you have ever suffered despair or depression, or any other debilitating mental, emotional or physical disorder, or have a loved one that does, then contact Karrinyup Wellness Centre today to book your complimentary health assessment with one of our healthcare practitioners. They will provide you with all the information you need, and support you to get the right treatment plan in place. The information above is sourced from the Holistic model of counselling.